Congrats!! I’ll be adding it to my TBR list! Well, the time has finally come! Book 3 in The Girl In Between series, The Children of the Moon, is NOW AVAILABLE on Amazon!!!!! It should be available for download at all of the other major online retailers soon but if anyone needs it in a format other than MOBI it can also be downloaded at Smashwords! Growing up, Bryn’s nightmares and the debilitating sleep episodes that came with them were what made her weak. But now that she’s learned how to manipulate the dreams, they’re what make her strong. Strength she’ll need now that the shadows have finally trapped her in a nightmare too dark and deep for Roman to reach. The snow is finally melting, and it’s warming up a little! “Frozen Fever!” (No, I’m not sick. 🙂 ) We went to see the new live-action Cinderella movie from Disney, and at the beginning, there was an animated short with all the main characters from the “Frozen” realm that was just hilarious. Girl Scout cookies! 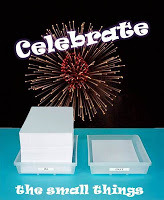 We bought five boxes, and they were gone in a week. 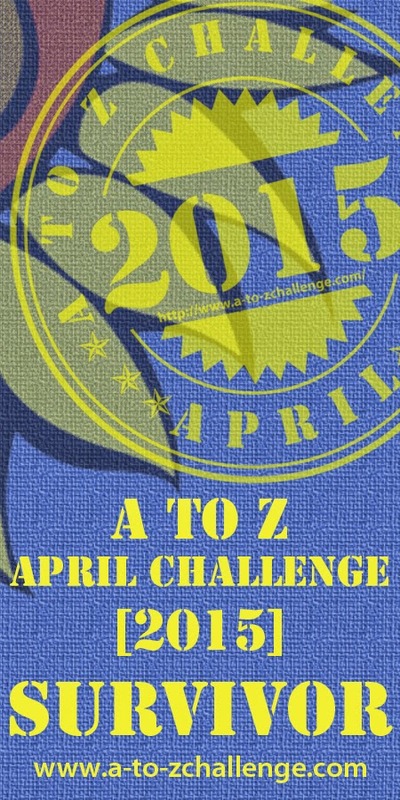 A to Z 2015 Theme Reveal: More Fictional Favorites! Today’s the day for The Great and Powerful A to Z 2015 Theme Reveal Blog Fest! For last year’s April A to Z Blogging Challenge, I wrote about my favorite fictional characters from books, movies, and TV. Who were these favorites? Elizabeth Bennett, Gandalf, Kermit the Frog, Nancy Drew, Robin Hood, and Zorro, to name a few. This year, I’m looking forward to introducing 26 more Fictional Favorites! The fun begins on Wednesday, April 1st. See you there! To sign up for the Challenge, click HERE. 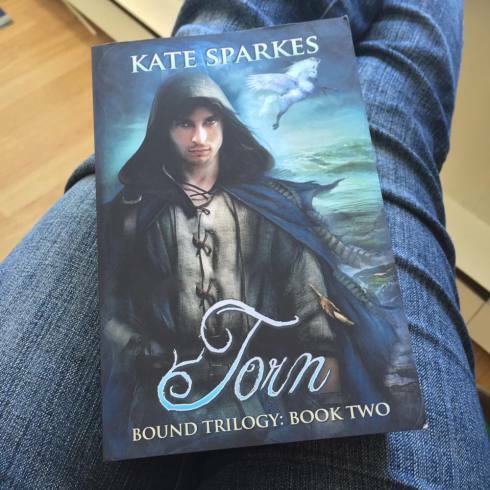 Blog Tour! With Kristin Smith! 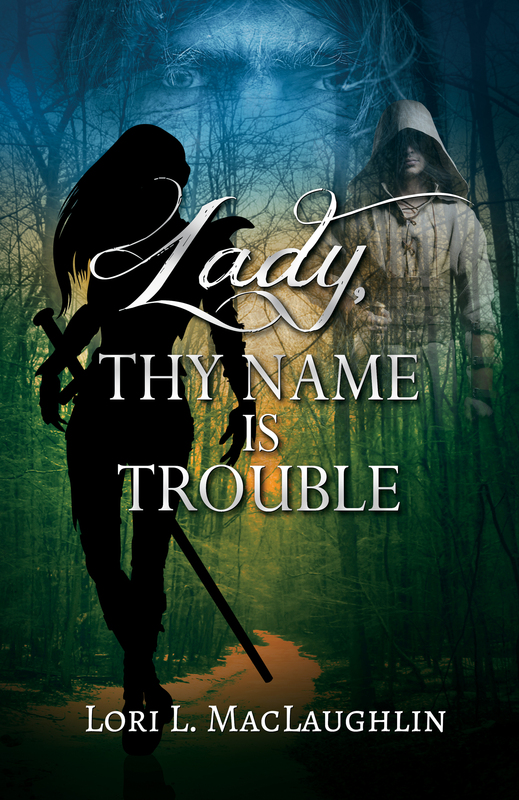 Come join me today at Kristin Smith’s, where I share the secrets of my writing space, as my blog tour celebrating the release of my new fantasy adventure novel, Lady, Thy Name Is Trouble, continues. Hope to see you there! 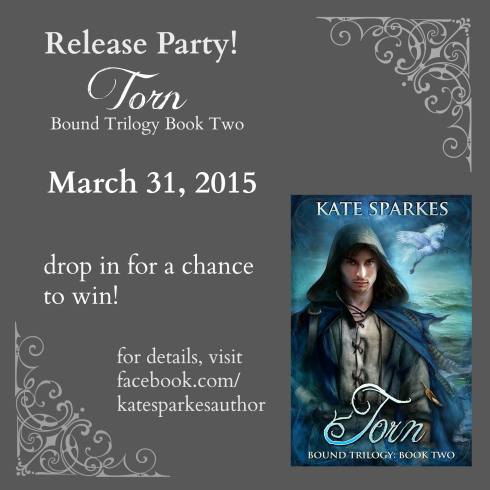 Blog Tour! With Kari Jo Spear! 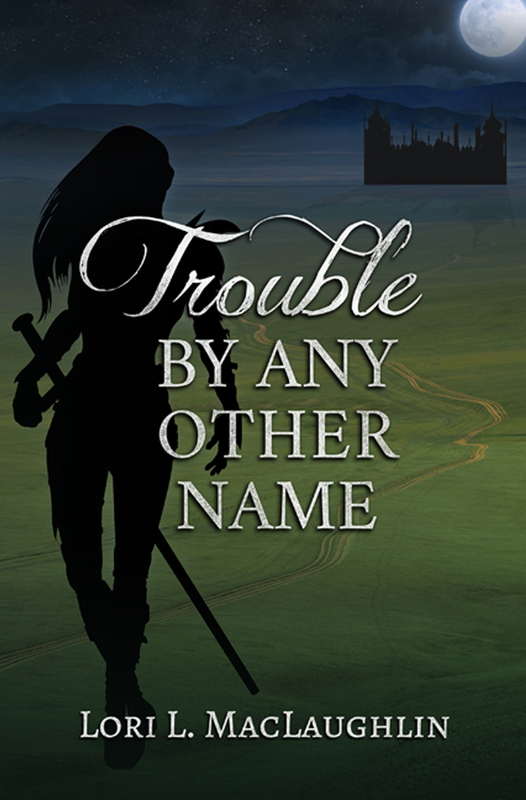 Today, my blog tour celebrating the release of my new fantasy adventure novel, Lady, Thy Name Is Trouble, visits From the Heart of Kari Jo Spear. 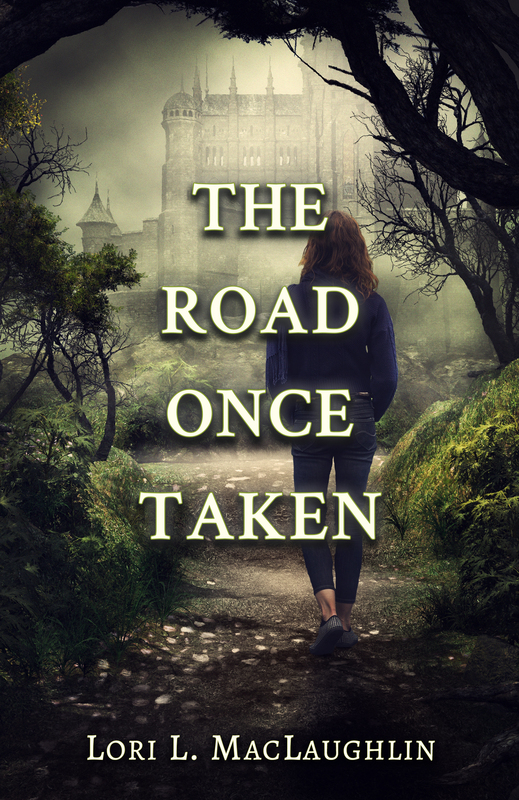 Kari Jo and I have been friends for more years than I can count, and I’m happy to be a guest on her blog with a St. Patrick’s Day-themed post about the magic of character naming. Please stop by and say Hi!